I am almost done with my exams which means summer is almost here! 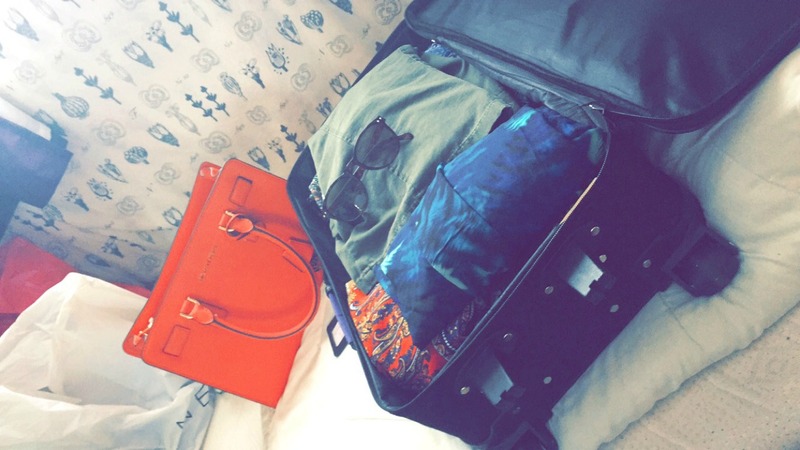 I love travelling and I would say the hardest part of travelling is packing for me. I have packed hundreds of times in my life by now yet I find it so difficult every single timc. I am a typical girl and would want to take everything with me. So I put together a packing guide and I hope this helps you with your packing! I know I will be referring back to this guide myself. "Liquids in containers larger than 100 ml generally can’t go through security even if the container is only part full. There are some exemptions."